INSANE RECORDS – Industrial / Goth publisher aimed to develop Dark scene and promote it to different markets. 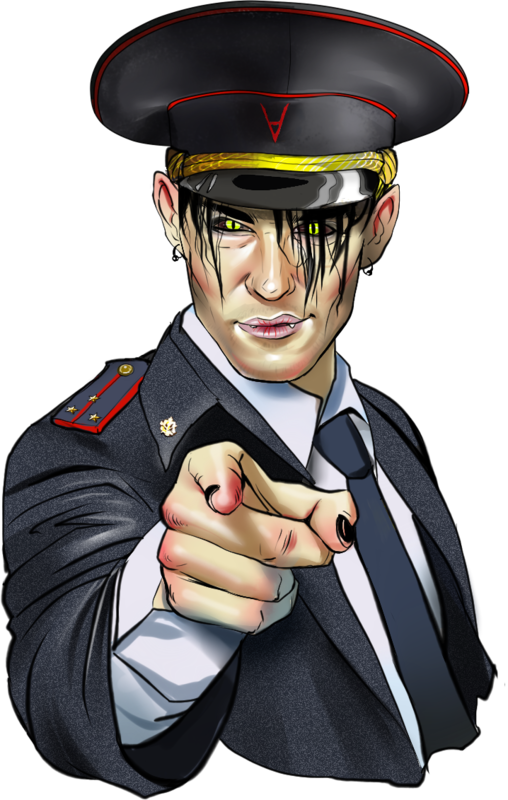 Also the important goal of the publisher is to establish cooperation with talented musicians and release their music, to expand the audience of dark electro music, to make original merchandise. The history of Insane Records starts at the end of 2013 but it is reputed that the real day of establishment is 21st June 2014. It is the day our first CD was released. We pay much attention to the quality and presentable look of our CDs and merchandise increasing its quality and taking into account all our clients’ responses and requests. Every item is made from high quality and ecologically friendly materials. We take care of the environment and our clients.